The year 2018 just blew in like a breeze and it’s now October! We are already gearing up for the last quarter and of course, Christmas! Are you now mulling about the best Christmas gift idea? Check out what GC Regalo has in store for you. 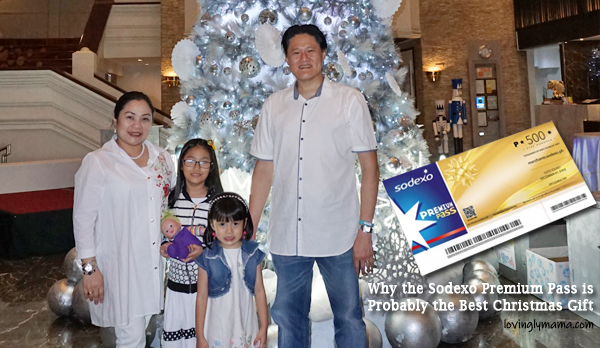 One of the best gifts that you can give and receive this Christmas is the Sodexo Premium Pass. Get them from GCRegalo.com. Through the years, our family, especially the kids, have amassed lots of stuff. The Sodexo gift certificates allow us the freedom to use them as we see fit. After all, they have bear cash value. I usually just keep them until the kids need something. Some of the instances are when they need new shoes or need replenishment of school supplies. If your receiver is wise, they can also use gift certificates to save money. They can go shopping only when there’s a sale. 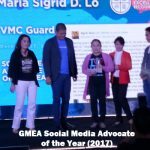 That way, they will stretch the value of their GCs. 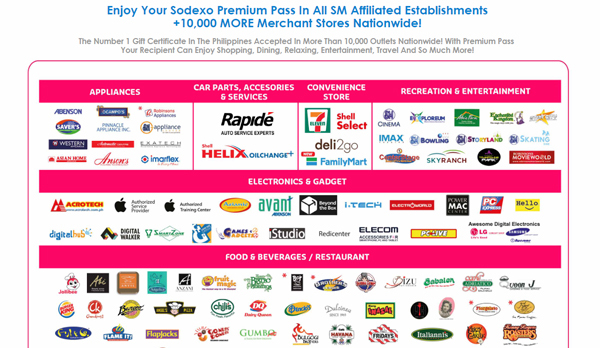 Anyone is free to use their Sodexo during 3-day sale events at the SM Store. With gift certificates, you will not make the mistake of getting duplicate gifts. This will prevent giving the recipient a problem on what to do about the extra item. Plus, they have the capacity to spend it as they see fit. 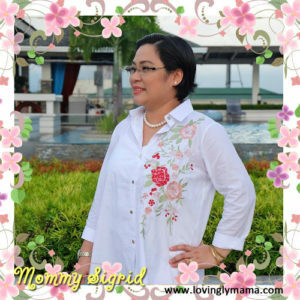 The other way that you can avoid duplication is to have a birthday registry. When you give Sodexo gift certificates, your recipient can go shopping in so many partner establishments. The coverage of what you can buy include fashion, gadgets, appliances, and so much more! You can check GC Regalo for the list of establishments where you can use the GCs. In the Chinese culture, the giving of money is widely accepted and even encouraged. But sometimes, there are those sectors that find this rather questionable. But if you give gift certificates, it is usually appreciated, even though it still has cash value. There are families who are joining the minimalist movement. Giving them items, especially those that are just for novelty, can be useless for them. Let’s support them by giving them a Sodexho gift certificate. That way, they have the option of spending it on groceries at the supermarket if they want to. 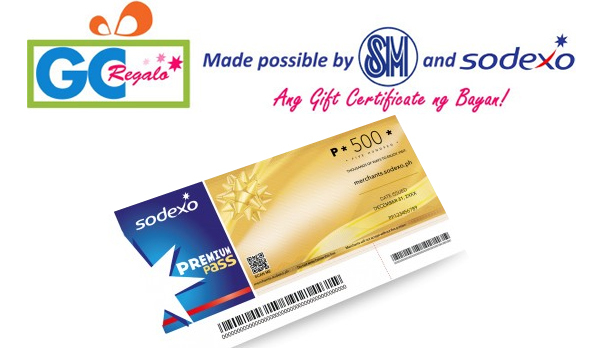 We like the Sodexo Premium Pass the best because of its more than 10000 partner establishments. There’s just endless choices for everybody in the family. Even the little ones will enjoy shopping for their new clothes and toys. The possibilities using the Sodexo Premium Pass is close to limitless. Meanwhile, I would just like to tell you that you now have the convenience of buying gift certificates online. 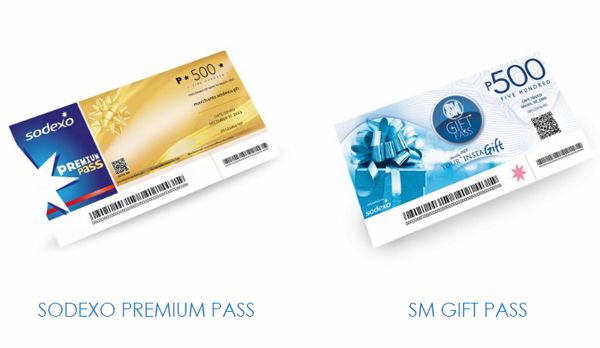 These include Sodexo and a whole bunch of other gift passes that you would like to give out this Christmas. 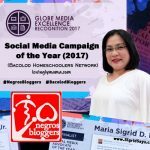 Just log on to www.gcregalo.com. Sometimes even going to the mall during the Christmas season is a drag because of the traffic and the lack of parking space. It can be a waste of time because everyone as the same idea. So even if you are only buying gift certificates, you still have to contend will all that inconvenience. There’s a little bit of extra cost when buying online, but I think it’s still worth it considering the gas and time you spend on traffic. 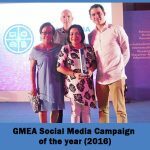 And if you buy at least P2,000 worth, you get free shipping, too. amazing list for the best Christmas gift ideas. nice! 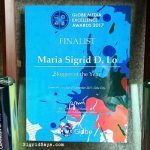 I always buy mine at http://www.GCregalo.com. 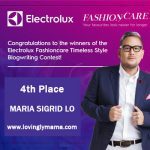 Thank you for featuring my favorite online store!